DUBB releases a two-part video for "Trouble On My Mind" and "Food For My Stomach," two cuts pulled from The Game's "Blood Moon: Year of the Wolf." 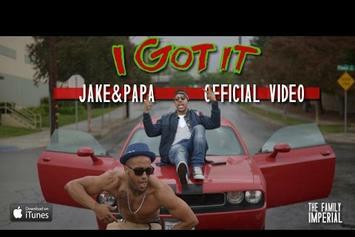 Check out Jake&Papa's new video "I Got It". 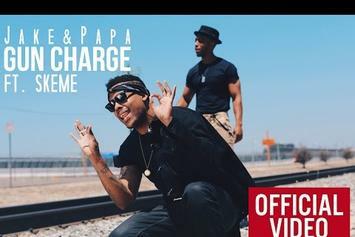 Check out the official music video for Jake&Papa's "Gun Charge" featuring Skeme. Check out Jake&Papa "Bend Over" Video, the latest video from Jake&Papa, released on Tuesday, July 23rd, 2013. Jake&Papa's chances in this game are improving with each new release, and Jake&Papa "Bend Over" Video is no exception - quite the opposite, in fact. It's a nice addition to the impressive catalogue Jake&Papa has been building over the years. We're definitely anticipating the next move. 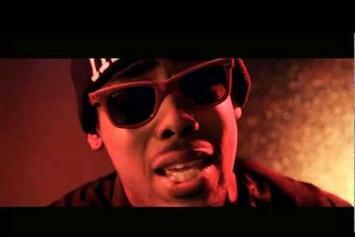 Check out Jake&Papa "Red Dress" Video, the latest visual from Jake&Papa, released on Monday, February 18th, 2013. Jake&Papa continues to impress with each new leak, and Jake&Papa "Red Dress" Video is no exception. It's strengthens Jake&Papa's already impressive body of work, which has seen positive change over the years. We're most definitely anticipating Jake&Papa's next offering. Stream DUBB Feat. Jake&Papa "6 Months" Video, the latest video from DUBB AV8ERS, which dropped on Monday, November 5th, 2012. DUBB AV8ERS's odds keep getting better with each new leak, and DUBB Feat. Jake&Papa "6 Months" Video will undoubtedly improve his chances of winning. It's a worthy addition to a respectable catalogue that has seen a lot of growth since DUBB AV8ERS debuted in this game. We're looking forward to the follow-up. 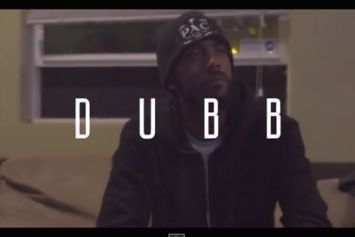 Check out DUBB Feat. Jake & Papa "Who, What, Where" Video, the latest visual from DUBB AV8ERS, released on Friday, November 4th, 2011. DUBB AV8ERS continues to impress with each new leak, and DUBB Feat. Jake & Papa "Who, What, Where" Video is no exception. It's strengthens DUBB AV8ERS's already impressive body of work, which has seen positive change over the years. We're most definitely anticipating DUBB AV8ERS's next offering.